- Tools centre is the authorised distributor for this product so kindly beware of duplication. 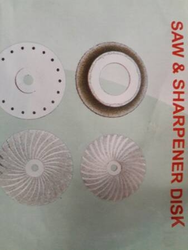 We are known as one of the experts in re-sharpening TCT Saw blades and Cutters by grinding teeth. Even in TCT Saw Blades and Cutters, brazing of new teeth is done in case of broken carbide tip. We are known as one of the experts in re-sharpening HSS slitting saw & TCT saw cutter by grinding teeth. 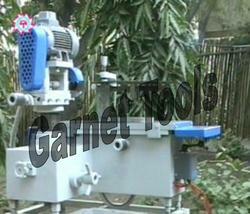 In HSS slitting saw, new teeth of different pitches are grinded as per the requirements of our clients. However, in TCT saw cutter, brazing of new teeth is done in case of broken carbide tip.